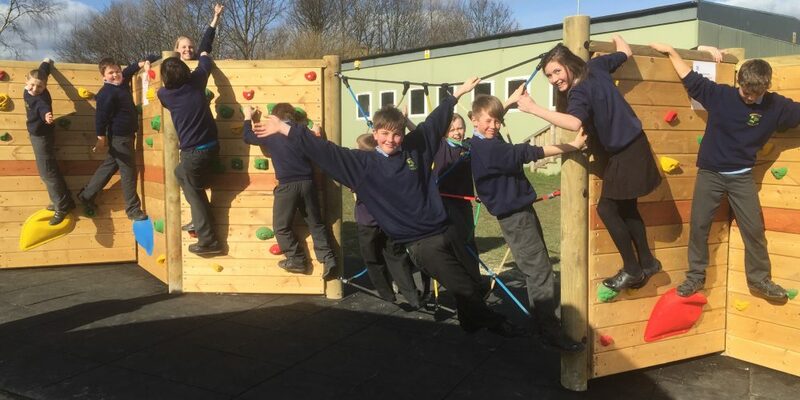 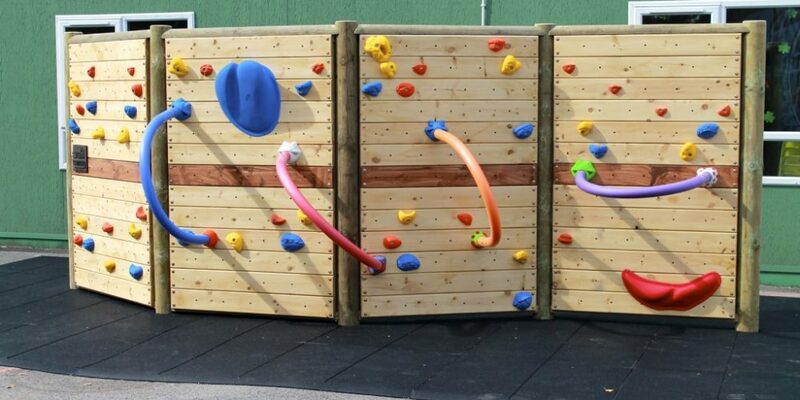 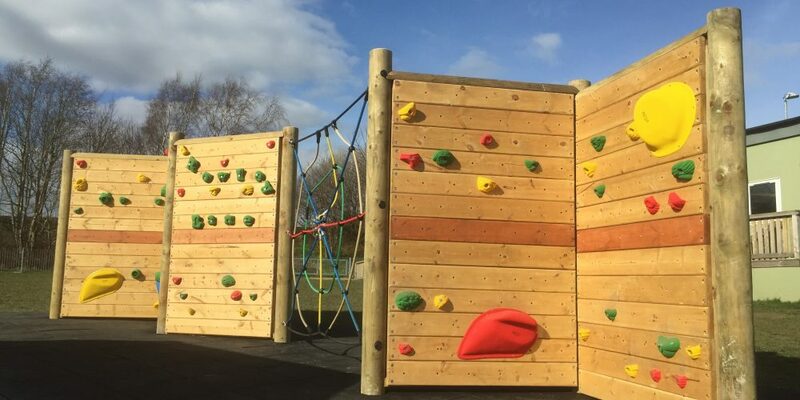 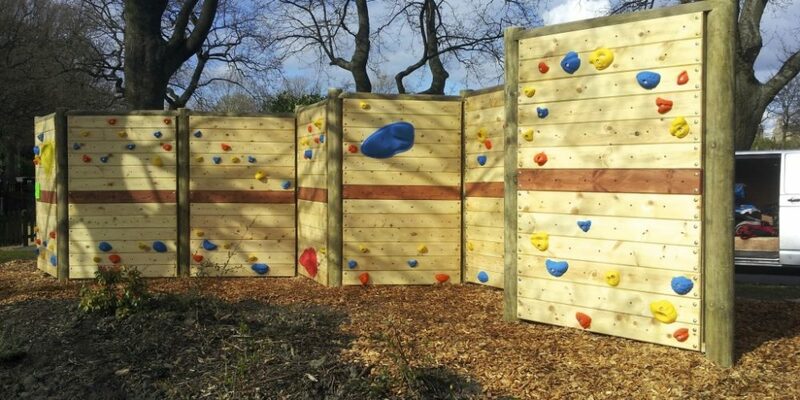 Our popular freestanding climbing walls can transform an unused space into a fun, attractive climbing facility. 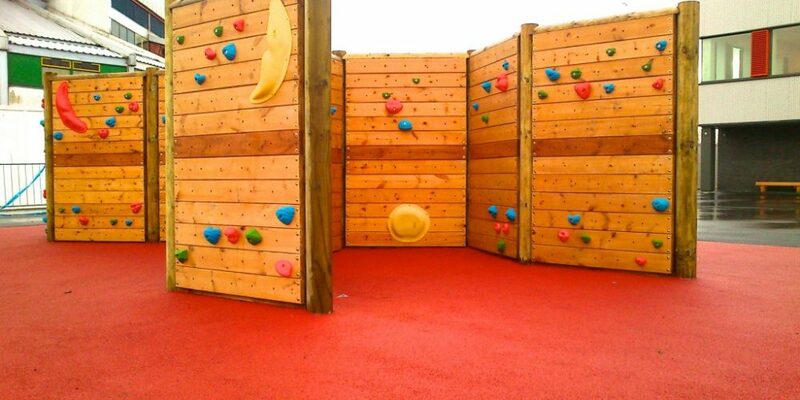 The design is flexible to suit your space and is full of challenges to suit all ability levels. 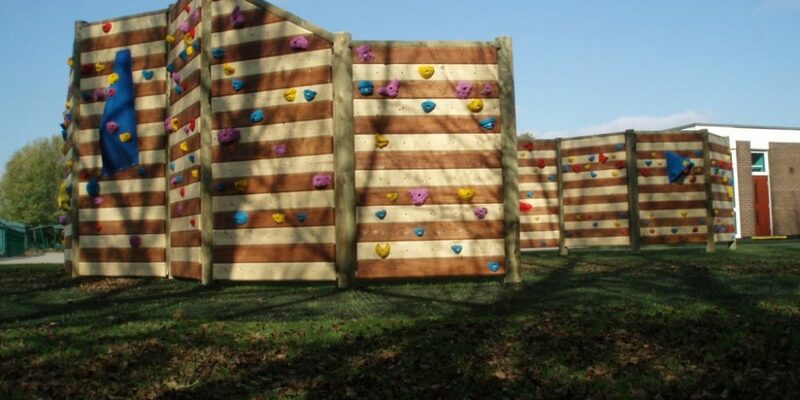 Customise the structure with a rope link cargo net, spiders web or an extra 1m of height. 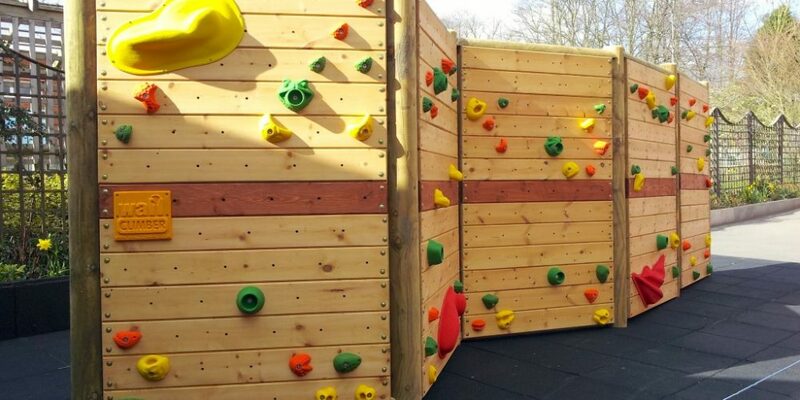 We have built over fifty freestanding climbing walls all around the UK. 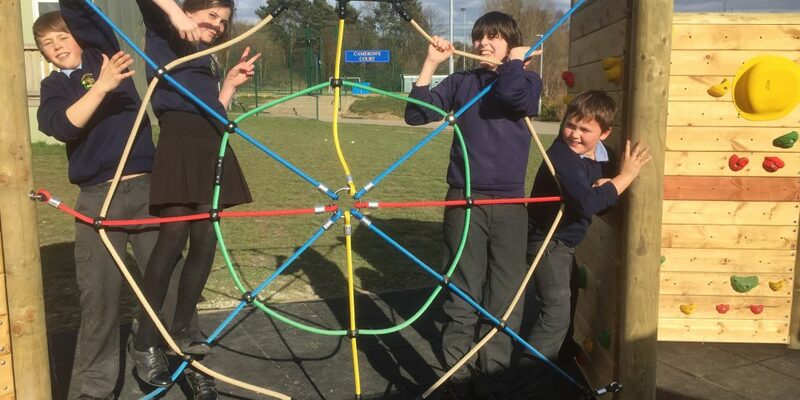 The design is tried and tested. 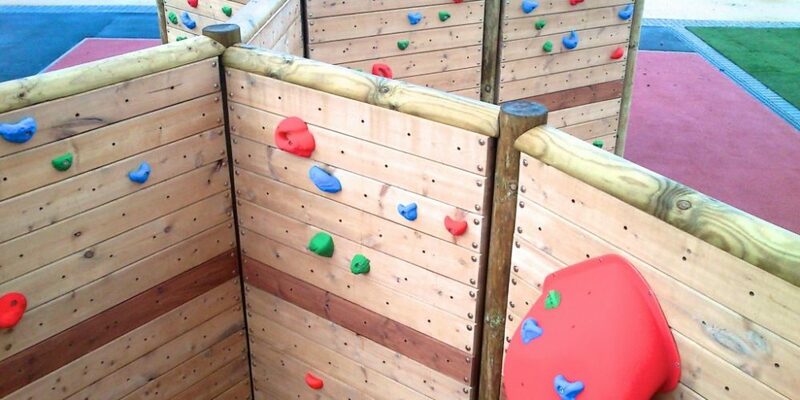 We perform regular maintenance visits to keep these climbing walls in great condition. 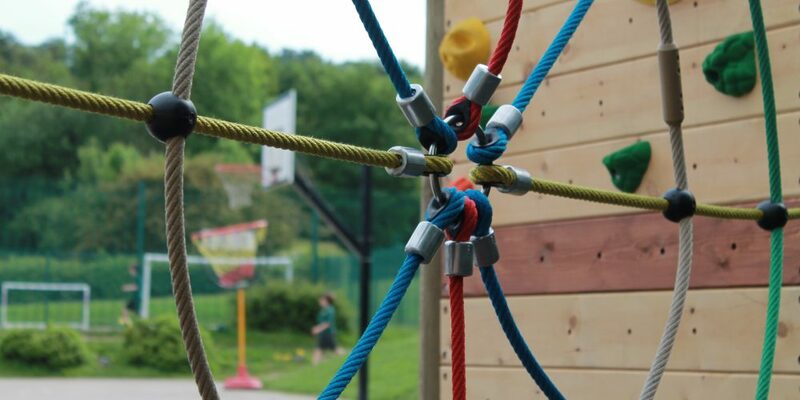 For more information on maintenance, see Ongoing Maintenance.